Nigerian cuisines consists of delicious and mouthwatering dishes from the many ethnic groups in Nigeria. Nigerian cuisines typically involve the use of spices and herbs with palm oil or groundnut oil to make varieties of deliciously flavoured foods, often spiced with chilli peppers. 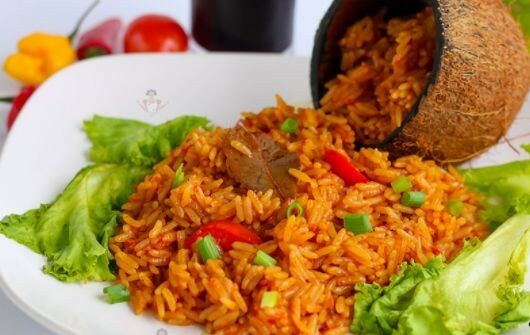 However, there are some of our mouth-watering Nigerian foods that actually have foreign origins. Jumia Travel shares 4 Nigerian foods with foreign origins.